I personally view November as the month that represents the calm before the storm. We’ve got about three weeks into the month before Thanksgiving — and then holiday craziness will kick in full force for the rest of the year. So enjoy that downtime with one of these movies that are new to the Box and On Demand in November. Crazy Rich Asians – There’s a reason this is the #1 romantic comedy of the year and the sixth-highest-grossing rom-com of all time: it’s great. Everyone will find something to relate to in Rachel (Constance Wu) and Nick’s (Henry Golding) story, even if you’re not a billionaire. From a meddling mother-in-law (the fantastic Michelle Yeoh) to a funny best friend (Awkwafina) and her goofy dad (Ken Jeong), to the theme of being true to yourself to the mind-blowing locations, there are a lot of reasons to watch this one, or watch it again. Incredibles 2 – My family enjoyed this sequel better than the 2004 original, and I guess we weren’t alone: it’s now the second-highest-grossing animated film of all time (behind only… you guessed it: Frozen). This time around, the Parr family battles a foe who is trying to turn the public against superheroes. But it’s a little tough to do when Violet, Dash and Jack-Jack all have issues of their own that their parents Mr. Incredible and Elastigirl must help them out with. It just goes to show that superheroes are people too! 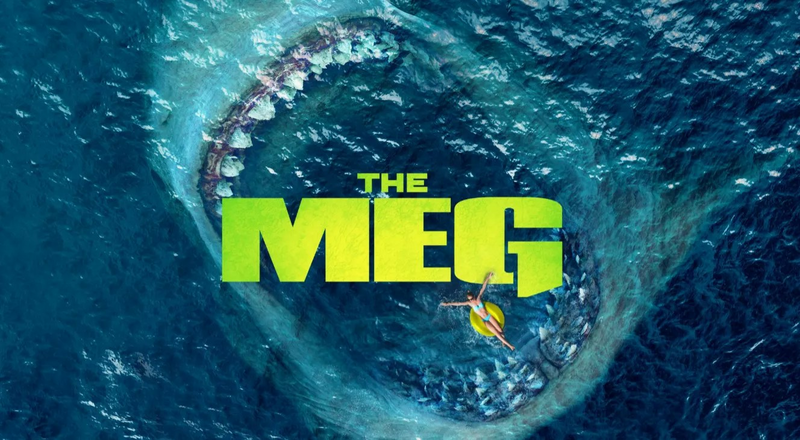 The Meg – If you ever found yourself thinking, “Someone really ought to make a serious version of Sharknado,” then this movie’s for you. It stars Jason Statham as a rescue diver who discovers an ancient beast in the depths of the ocean: the Megalodon — the biggest shark that ever lived! You know you’re curious. What movies are you most excited for in November? Will Bohemian Rhapsody Rock You?